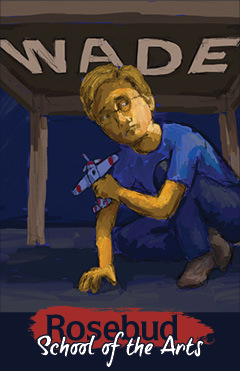 The story of a little boy and his airplane told through dance and live music. 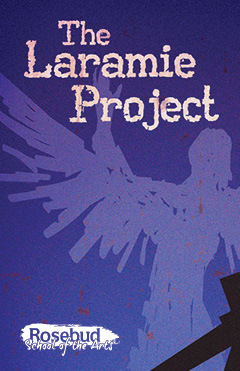 With the full spectrum of hope to despair, The Laramie Project tells the story of Matthew Shepard, who, in October 1998, was kidnapped, severely beaten and left to die, tied to a fence on the outskirts of Laramie, Wyoming. 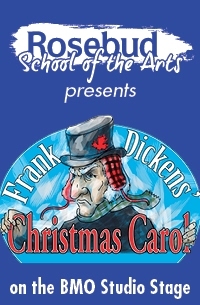 Scrooge operates a trading post on the prairies and is as foul and greedy as ever. Taken on a wild journey by three spirits, Scrooge discovers the value of his friends and family and the true meaning of Christmas. 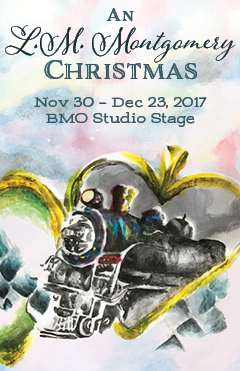 Full of Canadian humour and folklore, this musical is a new twist on a beloved holiday classic. Tickets are available at 1-800-267-7553 or Adult $20. Child/Student $15. 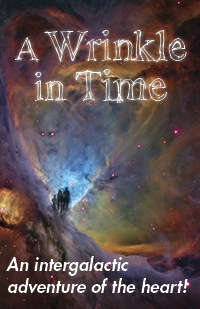 Madeleine L’Engle’s A Wrinkle in Time tells the story of young Meg Murry, an unlikely hero who finds it difficult to fit in at school and struggles with self worth. 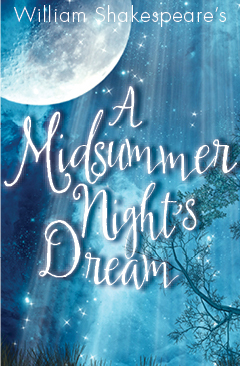 Full of mischief, young love and a merry band of trades folk turned thespians, Rosebud School of the Arts presents a rollicking romp through a magical forest in one of Shakespeare's most popular and accessible plays. A magical tale of two children who will go to any lengths to bring back the joy of Christmas. 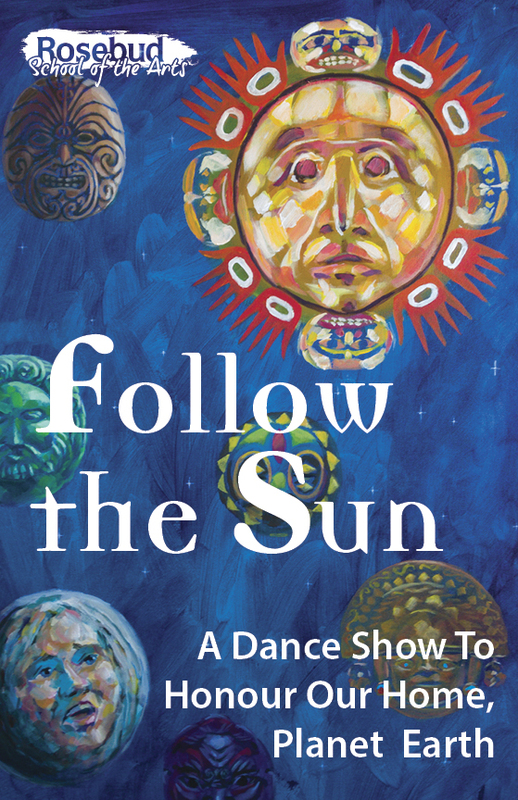 Follow the Sun is a dance show to honour this planet we call Earth. With the unique use of black light and fluorescent paint, and the music of Xavier Rudd, this show will transform your imagination and your heart. Book NOW and bring RSA to your school! !